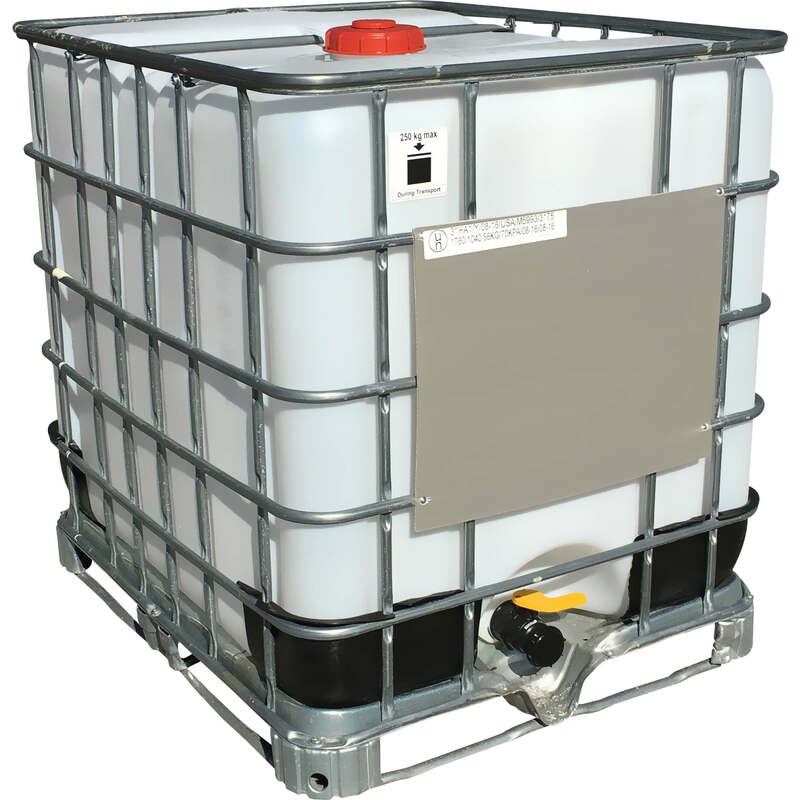 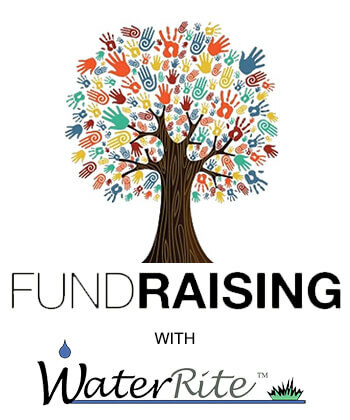 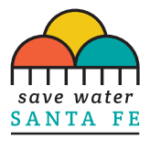 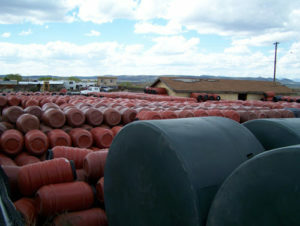 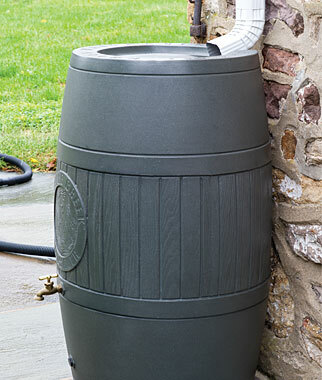 Santa Fe Rain Barrels | Water Catchment Products in Santa Fe and Albuquerque. 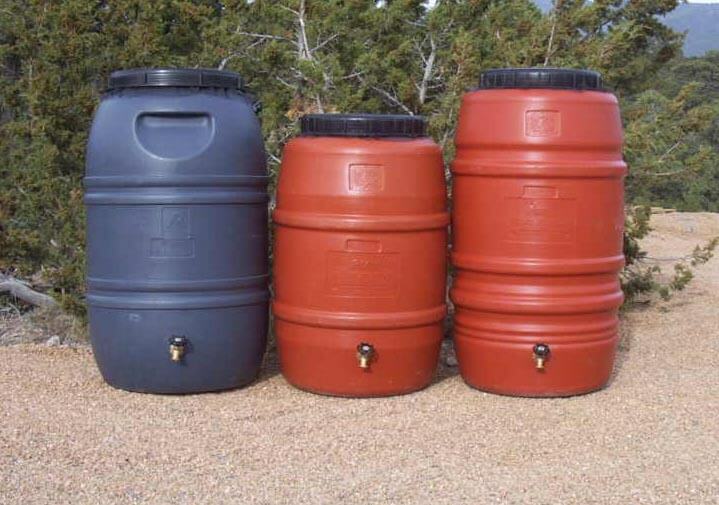 Rain Barrels and Water Tanks. 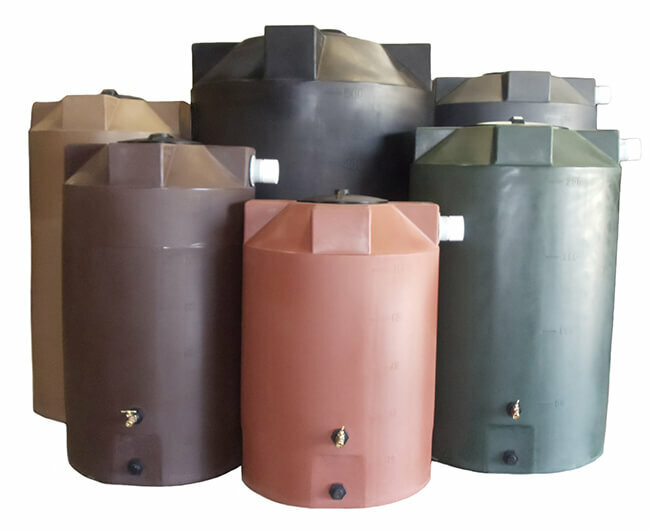 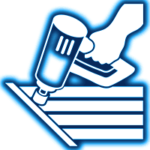 Here are our recommended local rain gutter installers!